Everyone will remember those school textbook diagrams showing the ever-upward progression of living organisms, including man. We recall the horse series, found in textbooks and the museum displays showing the evolution of the horse – the first stage as a small mammal and, after several transitions, the modern horse. The claim that fossils in the rock layers show a progression from simple life in the lowest layers to the most complex life at the top accompanies these diagrams. 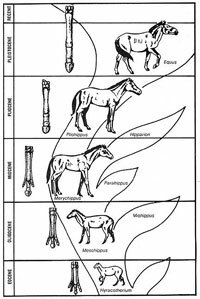 Horse series diagram promoting evolution from I.C.R. 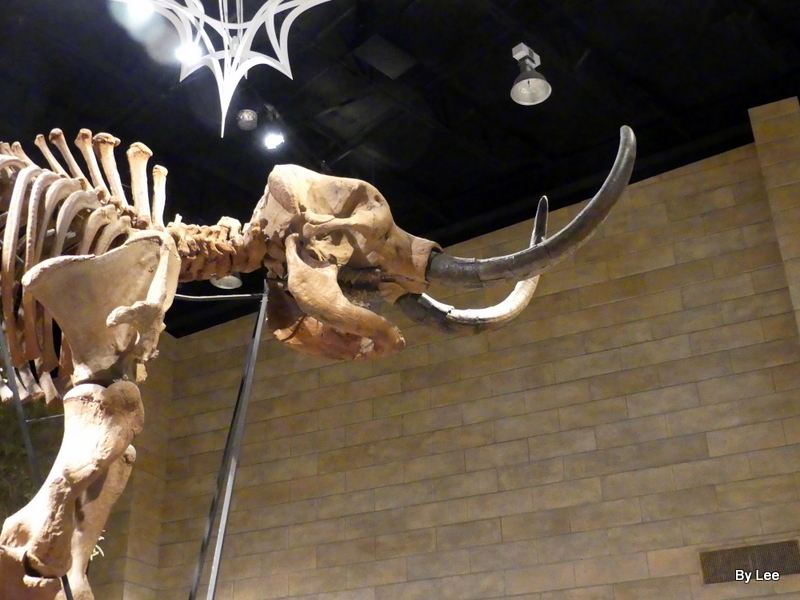 Recently, the journal Science, reported that paleobiologists who study these fossils reevaluated all the fossil-bearing rocks that have been found in the last 180 years. What was their reaction to the meaning of the fossil record after their new inventory? “We may have been misled for twenty years,” said one scientist. 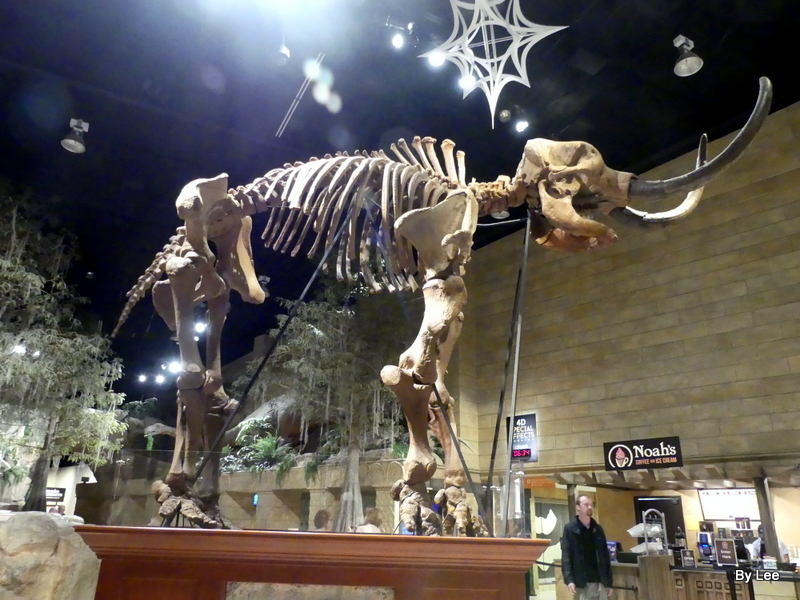 Another commented, “For the first time, a large group of people is saying paleobiology has been making a mistake.” Why are they reacting this way? They have had to conclude, on the basis of the fossil evidence, that there never was an ever-upward progression of complexity of life forms as they had expected. 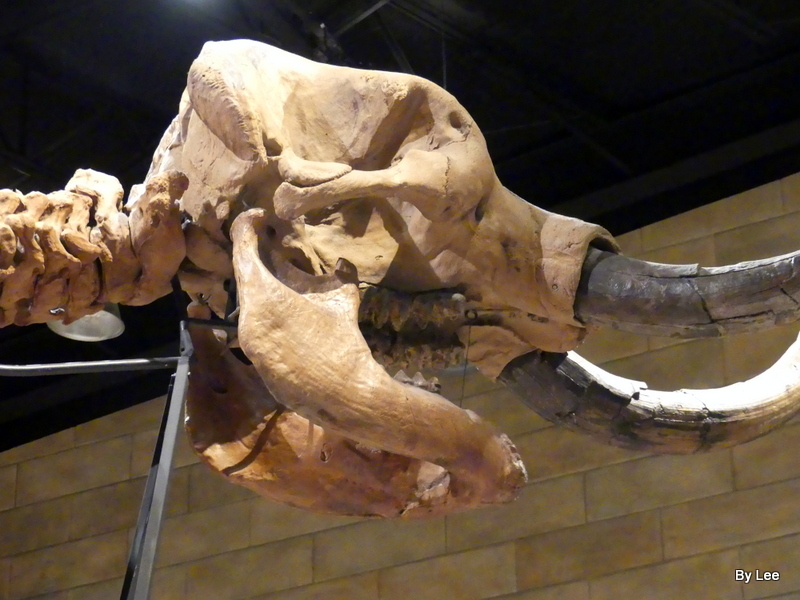 The species that are represented in the fossil record show no evidence of the classic evolutionary development traditionally found in school textbooks. 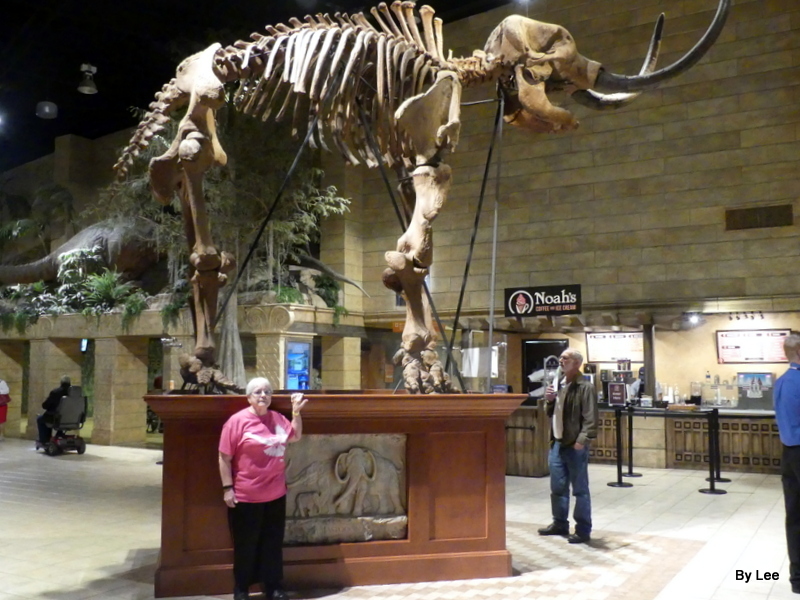 In short, the fossil record supports the biblical claim that all the kinds of animals appeared about the same time. I thank You, Lord, for the great diversity and beauty You have created in the living world. Amen. It is good to see that some of the evolution scientist, paleobiologists) are opening their eyes to the true evidence. Thought you might enjoy reading the lastest newsletter from Creation Moments about “Ida”, the new “missing link.” I had seen this on TV just recently and figured someone would question it. “It is now May and Creation Moments has been wondering when – during this Darwin’s bicentenary year – some startling new fossil discovery would be announced confirming Darwin’s Theory. Well, the announcement is a bit late – Darwin’s birthday was February 12. And, to put it mildly, the discovery is not at all spectacular. 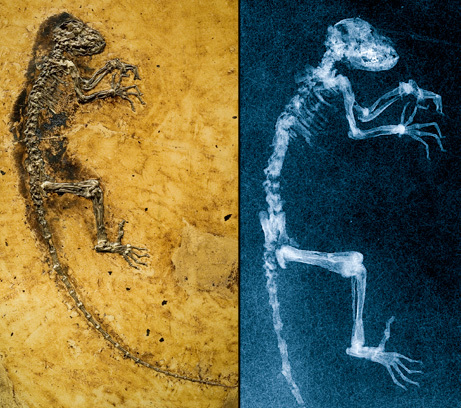 Fossil Fibers Befuddle Dinosaur Evolution from I.C.R. Evolutionary museums and textbooks have often portrayed modern birds as the descendants of dinosaurs, a story that has been presented without empirical support. Now, a new “feathered” dinosaur discovery has thrown a wrench into the already dysfunctional machinery of the dino-to-bird tale. This dinosaur fossil with fang-like teeth, Tianyulong confuciusi, has been found with fibers that resemble structures believed by some evolutionists to be the precursors of feathers—the only problem is, it’s the wrong category of dinosaur to have them! To read the rest of this article, go to I.C.R. Since this blog is about birds and the other one creation, this article is good reading for both areas.